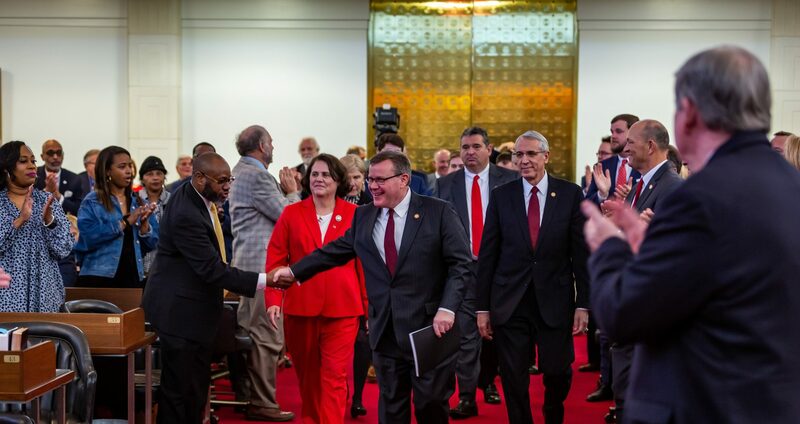 Raleigh, N.C. – Personal and business income tax cuts helped North Carolinians receive one of the largest tax decreases in the United States last year, according to a recent ‘Fiscal Survey of the States’ by the National Association of State Budget Officers (NASBO). According to the report, 2017 budget shortfalls are expected across the nation in the most states since the Great Recession due to weak revenue conditions and slowing tax collections across the country. Overall, 19 states enacted budget cuts in 2016, while more than half saw revenues lower than they budgeted for. 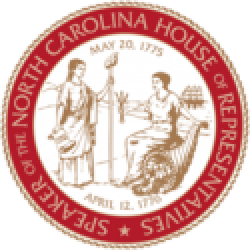 North Carolina, by contrast, recently reported $550 million budget surplus and more than $1.4 billion in Savings Reserves. 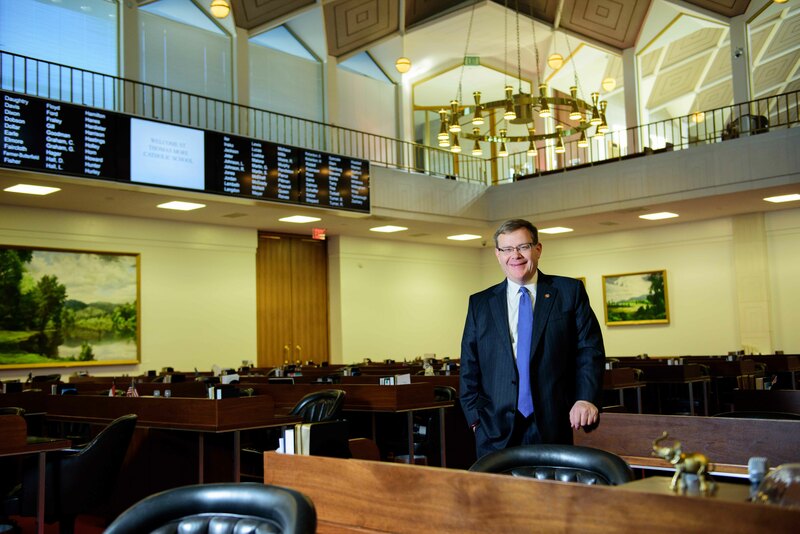 Currently the fifth-fastest growing state in the country according to the U.S. Census Bureau, North Carolina can reinvest in its growing population thanks to Republican tax-and-regulatory reforms that transformed the state’s economy starting in 2011. No longer the highest-taxed state in the Southeast, North Carolina’s economy is beating the national average in unemployment rates, per-capita income growth, G.D.P. gains, job creation and labor market growth.